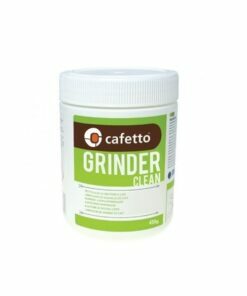 For trade pricing please make sure you login to your trade account or sign up here. 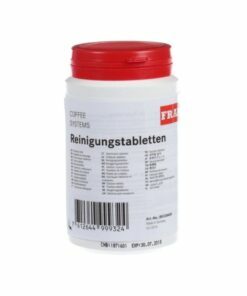 Also available on backorder - learn more? 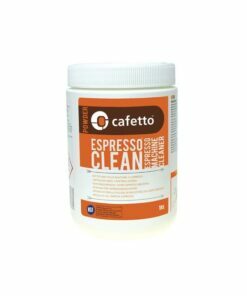 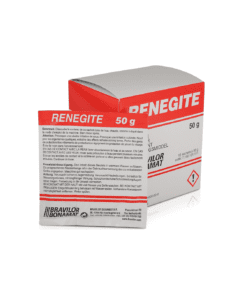 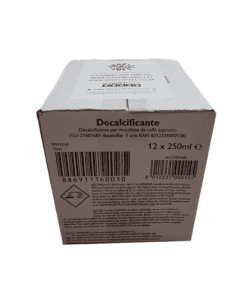 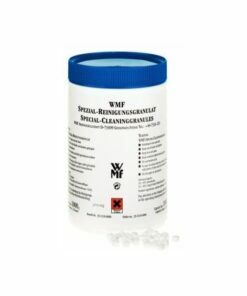 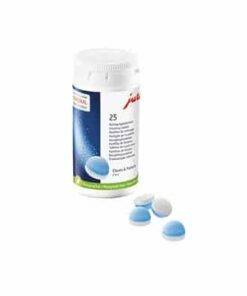 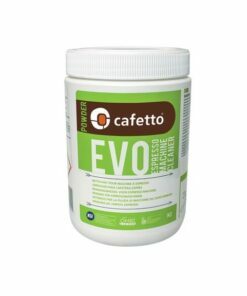 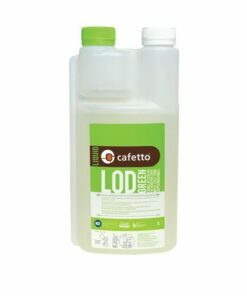 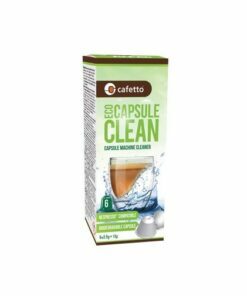 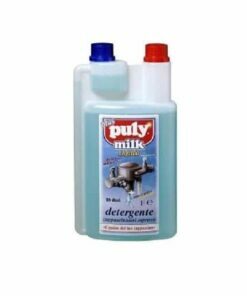 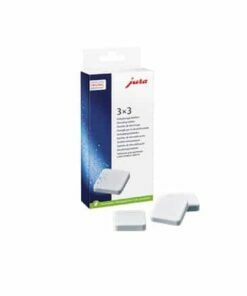 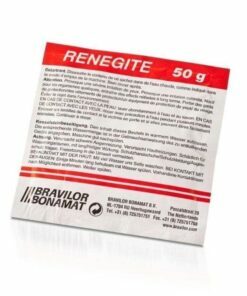 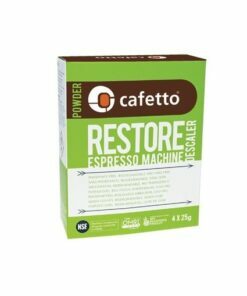 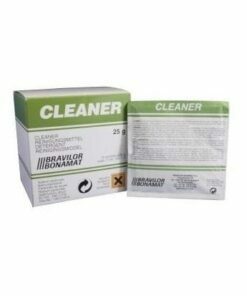 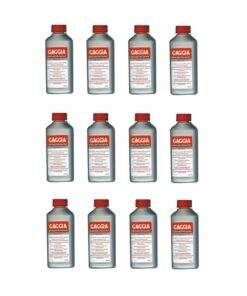 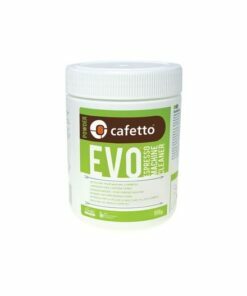 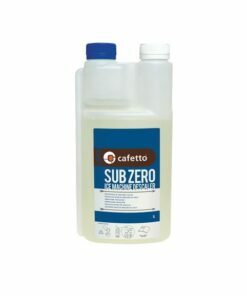 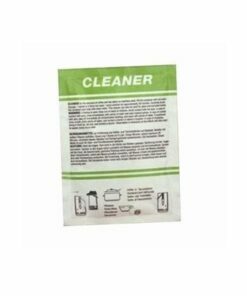 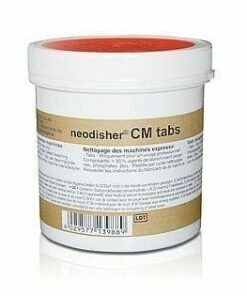 SKU: CAFETTO7 Category: Cleaning, Powders & Tablets Tag: Cafetto Barcode: 9345941136878. 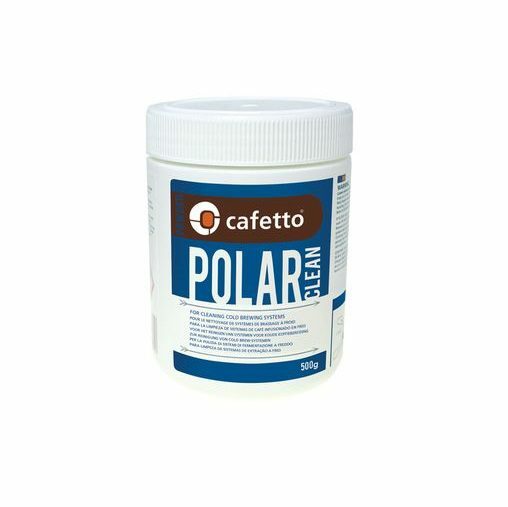 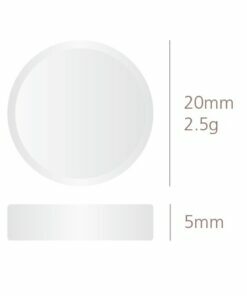 Formulated and designed to meet the specific needs of Cold Brew Coffee Systems. 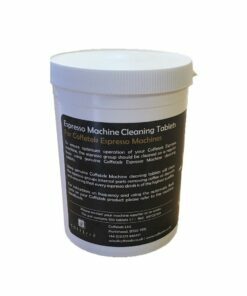 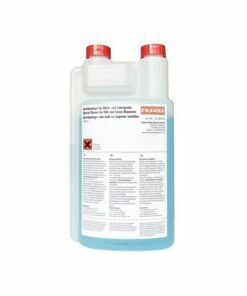 Cleans cold brew systems with only one product in just one hour. 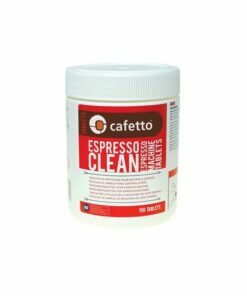 Chlorine-free and will not taint the flavour of the coffee.